Park Your Vehicle at the Safest Spot near Austin TX Airport; Book with Us! So you have booked your tickets and are all set to fly out of Austin Bergstrom airport? 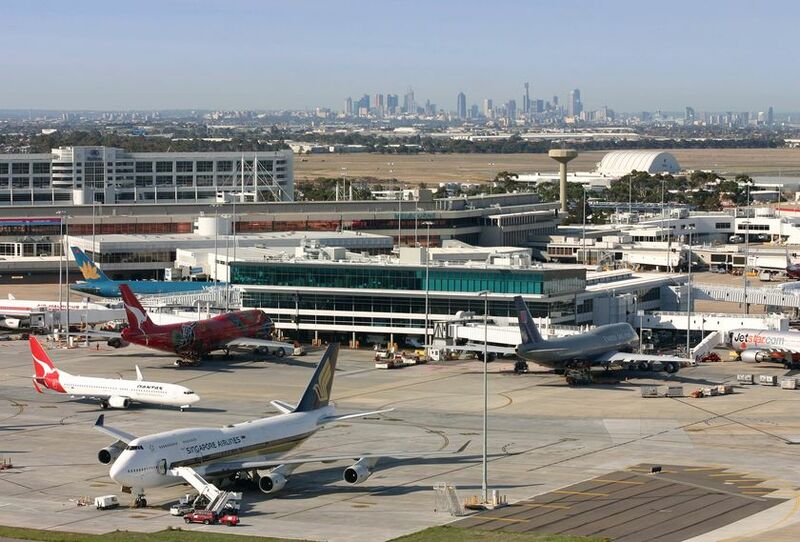 Well another thing that you need to book before flying out is an airport parking spot which can house your car during the duration of your trip. Book2Park is the one stop address for all those who are stressed by the idea of leaving their vehicle at Austin Texas Airport Parking for a long term or even a short duration of time. We bring to you a gamut of parking options near the Austin international airport parking so that you can enjoy your trip and don't waste in the worry of the safety of your car. Book2Park has very carefully chosen partners that provide it with not only uncovered spots but also covered ones for those who are particular about parking in sheltered areas. On booking in advance, you can avail many amazing discounts and will also be able to find a spot near Long Term Parking Austin Airport more easily. All our customers get the free shuttle service from and to the airport, valet service as well as the service of 24 hour vehicle surveillance. 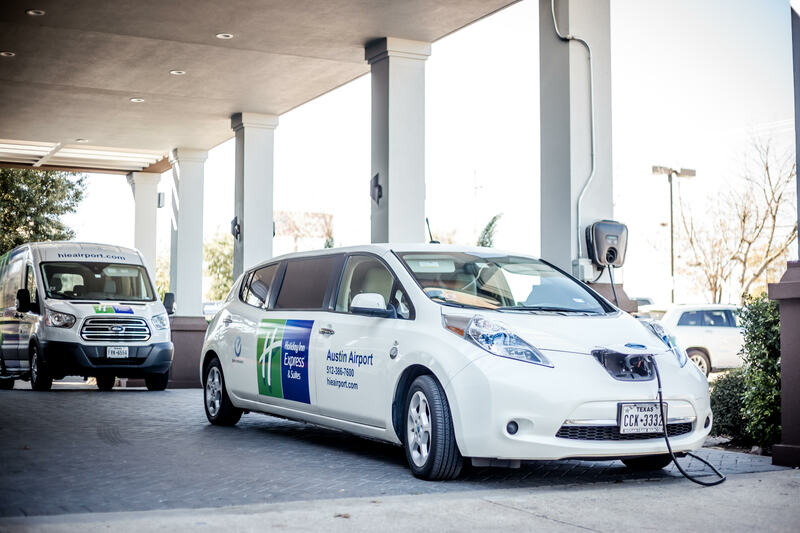 The option of long term parking at Austin airport might stress you out but not when you book our brilliant service. So what are you waiting for, it is time you choose what is best for you and also what costs you lesser money! Book Now. Book with us and get the peace of mind you deserve! We are conveniently located off of State Highway 71 (Ben White Blvd) service road only a few minutes from the Austin Airport. Our shuttle runs from 5am to 11pm daily to the main terminal.ï¿½Drop offs are every 30 minutes on the hour and half and pick ups from the airport are on demand. Our Address is provided on your confirmation page. Parking Instructions: Please check in with the Front Desk in the lobby who will assign your designated parking space. Maximum number of bags per reservation is 4; Maximum number of people per reservation is 4.